We carry a full line of Mercedes-Benz transmissions. We are currently featuring a sale on both manual and automatic units. Right now the Mercedes NAG1 series have been marked down way below market price. 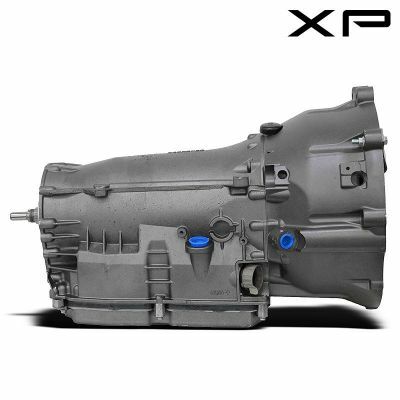 Every unit is completely remanufactured, Dyno Tested and come with our platinum warranty. Sale prices wont last long.